Developer's programmatic guide: What's in it for me? The Developer’s Guide to Programmatic: Part 4 – What’s in it for Me? In our ongoing Developer’s Guide to Programmatic, we’ve covered the basics of how programmatic buying and selling works, as well as a deep dive into the mechanics of RTB. But the biggest question mobile developers may have about the growth of programmatic is a simple one: What’s in it for me? The answer is simple: More revenue. Whether it’s through mediation or direct deals, there are still times where developers have ad space that goes unfilled. It could be an opportunity to serve a rewarded video ad, or an interstitial between a specific set of game levels, but no matter the scenario, gaps in demand equate to lost revenue. Programmatic demand, funneled in as a mediated network or deal through an exchange, significantly amplifies the amount of demand for in-app inventory. Increased demand equates to higher fill rates, and higher fill translates into more revenue. Programmatic ads also bring new types of demand — essentially a new class of buyers — to the app monetization equation. That’s because in-app campaigns are quickly becoming the “must-have” for the world’s biggest class of buyers: global brands and agencies. In the not-so-distant past, global brands were reluctant to advertise in mobile games. The hesitation was driven by fears about audience quality, as well as a lack of education about how engaged mobile gamers typically are. But with the rise of ad-blocking, and a continued decrease in the effectiveness of desktop ads, brands and the media buyers at their agencies are starting to shift their investment to in-app inventory. 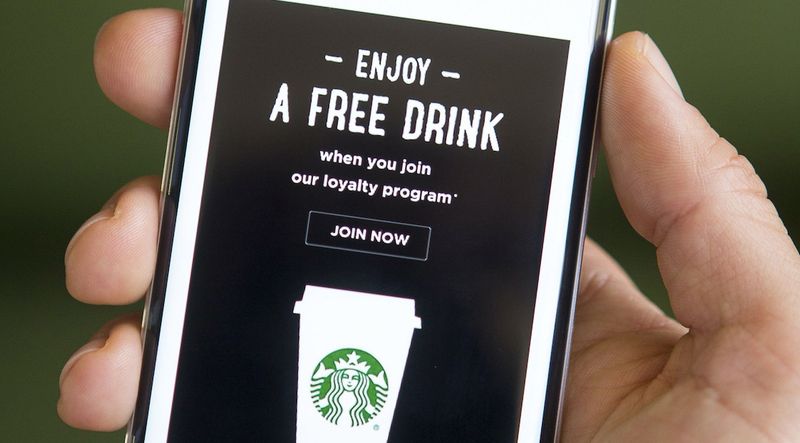 Increasingly, they are realizing the value of the ability to capture the targeted users’ attention, and leveraging the opportunity to encourage an immersive brand interaction without interruption. The great thing about brands and agencies is that they have massive budgets. Programmatic capabilities expose game developers’ inventory to advertisers at scale, which means more bids for your inventory, and this competition drives up the value of your inventory leading to higher eCPMs. Ultimately, higher eCPMS mean developers can earn more revenue while possibly running fewer ads. It’s a win-win. A big benefit is that developers will gain insight into what segments of their inventory is popular and selling well, and they should leverage this knowledge to charge more for their premium placements. Especially if you’re a developer with multiple ad placements, and let’s say your first placement is selling $5 higher than your second, you should be increasing the price of your first placement to maximize revenue. When you turn on the programmatic firehose, you’ll likely see a slew of new advertisers in volume, which will help you to understand the type of advertisers that are buying your inventory per placement. For example, if Pampers or Gillette (Procter & Gamble) is consistently buying a specific placement, then you can arm your in-house direct sales team with this intelligence. This will help them to better target other relevant prospects, or go directly to the brand at Procter & Gamble and offer a private marketplace to give them a guaranteed buy. Up next in Part 5 of our series, we’ll cover programmatic direct and private marketplaces. Stay tuned! In the meantime, if you have any questions about Fyber, feel free to contact our experts here.